Parkey OrganBuilders is a builder of distinguished pipe organs. With over 27 years in the industry, we understand that no two organs are alike. We also know that the challenging music you perform demands precision and artistry in your instrument, as well as a sensitivity to the role the instrument plays in your church or institution. Have you heard Parkey Organ? 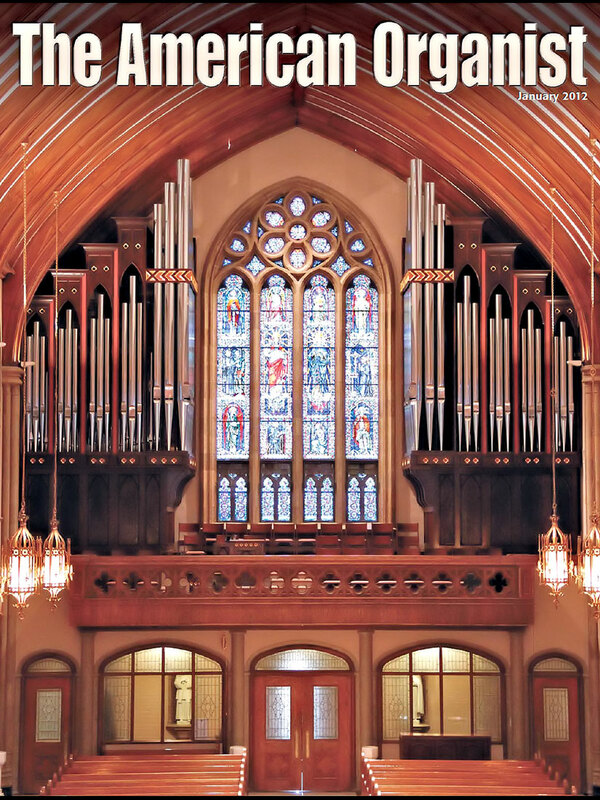 We are dedicated to creating pipe organs that possess musical integrity and tonal excellence. A compilation of in-depth information ranging from industry standards and descriptions to the format of purchasing a pipe organ. Many of the articles are in response to common questions from organists and organ committees.